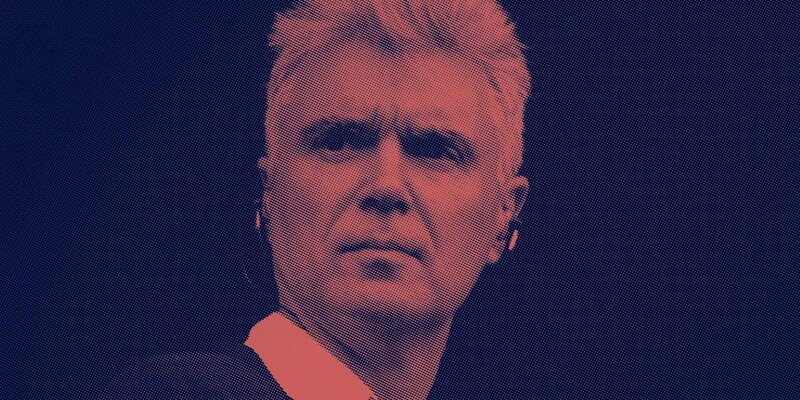 A couple of years ago, former Talking Heads frontman David Byrne found himself being hit by wave after wave of bad news. “I’d get up in the morning, read the paper in bed, and it would really put a damper on things,” he says. “I ended up angry, depressed, and furious.” Rather than being swept under by the growing tide of despair, Byrne decided to take stock and began collecting reports that made him feel optimistic about the future of humanity. “For my own mental health I needed to do something,” he explains. Over the past 12 months, one of the gloomiest topics has been climate change, and the refusal of many U.S. elected officials to even acknowledge it’s happening. For many, extreme weather events have brought home the severity of the issue. “It makes you want to walk out into the ocean and drown yourself,” Byrne says despondently, “but occasionally there’s something that bucks the trend.” Take the Republican Mayor of Georgetown in Texas, who turned his city into the largest place in the U.S. to be powered entirely by renewable energy. “It’s really encouraging to see that someone can break with the prevalent ideology in their party and just say, ‘I’m going what is the most financially beneficial [solution], to hell with ideology,’” Byrne says. Reasons to Be Cheerful is very much a labour of love. When I speak to him, Byrne has only been home a mere 48 hours following a world tour, and he’s already thinking about the next story. “Now that I’m back I can start working from my little office and start editing what needs to go up,” he says. It all began from a very small PowerPoint presentation Byrne toured around a few venues in Brooklyn, London, Berlin, and Copenhagen. “It wasn’t a super-slick TED talk or anything like that,” he says. “But it did give people a sense that not everything was going to hell in a handbasket.” Once he had accumulated a body of stories, it became apparent he was gravitating towards certain types of reports—anything that hinted at alternative systems or approaches to societal problems. “At first I didn’t think much of it,” Byrne recalls. “If I saw something that seemed hopeful I’d just toss it in there.” Not wanting to promote one-offs or flukes, Byrne decided he only wanted sustainable examples that could be used across the world. “Like if a billionaire donates to a hospital, that’s not a sustainable model,” he says.